Posture 3 - Performance: Neutral pelvic rotation for a balance of comfort and efficiency. Contour Relief Zone - Recessed saddle cavity eases pressure on soft tissue. 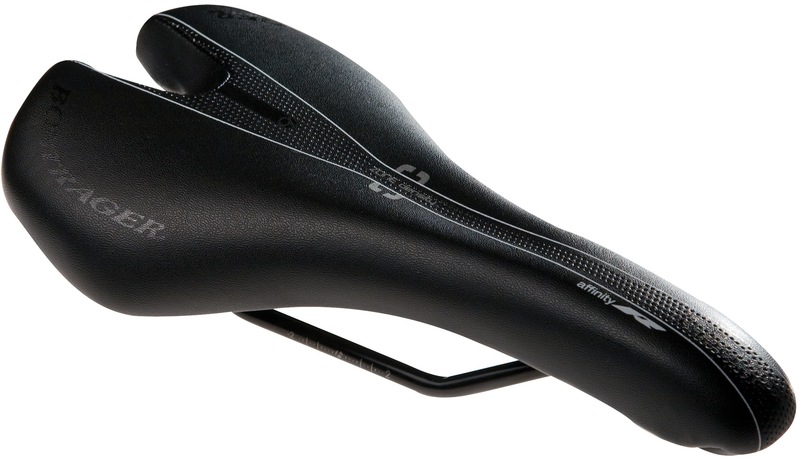 Size Specific Curvature - Curvature of each saddle is designed specific to its width. Chromoly rails. Nylon composite shell. inForm BioDynamics - Products designed to optimise your natural movement for sustained, higher performance.